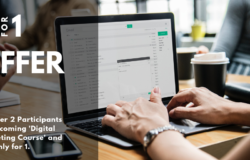 Understand the fundamentals and key elements of building an effective digital and social media marketing campaigns. Learn the strategies, tips, and tools about SEO, PPC, social media, inbound, content and digital marketing at 3-day Inbound, Content Social & Digital Marketing Training workshop conducted by SEO International (a division of Al Wafaa Group), a Google Partner firm, based in Dubai, UAE. Digital marketing has no boundaries. 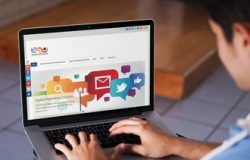 It encompasses devices such as smartphones, tablets, laptops, game consoles, televisions, digital billboards, and media such as social media, SEO (search engine optimization), videos, content, email and lots more. 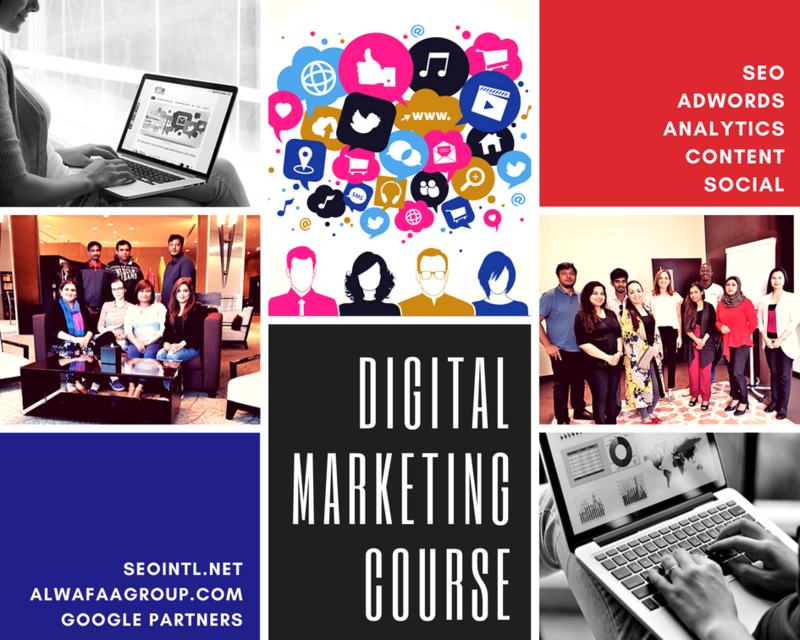 This 3-day workshop gives an overview + intermediate knowledge of Digital Marketing, including planning a website, website promotion, email and Search Engine Optimization (SEO) campaigns, Pay Per Click (PPC) campaigns and integrating digital marketing with traditional marketing. 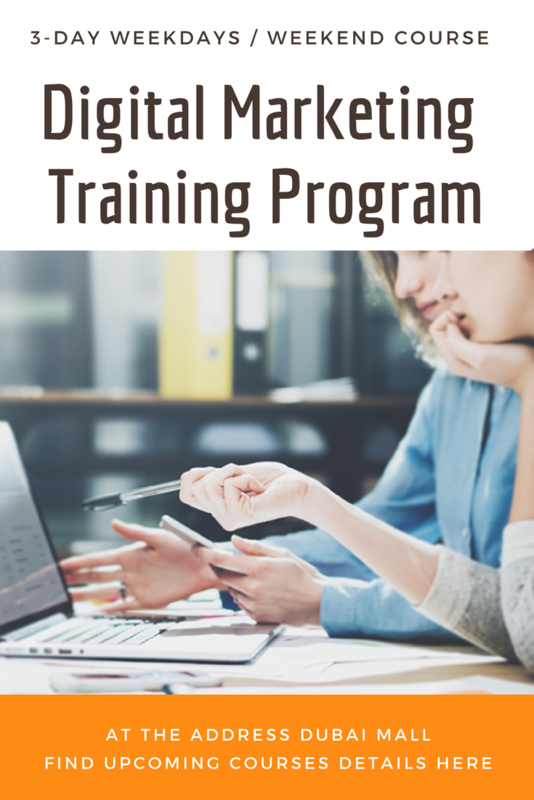 This course is for anyone (marketers, managers and individuals) who wants to understand the key elements of building an effective digital marketing campaign. Covering best practice and using case studies throughout, the session offers a practical guide to the core techniques in digital marketing. Online tools and reference materials are highlighted throughout, enabling delegates to leave with solid hands-on knowledge that they can implement immediately upon return to the office. 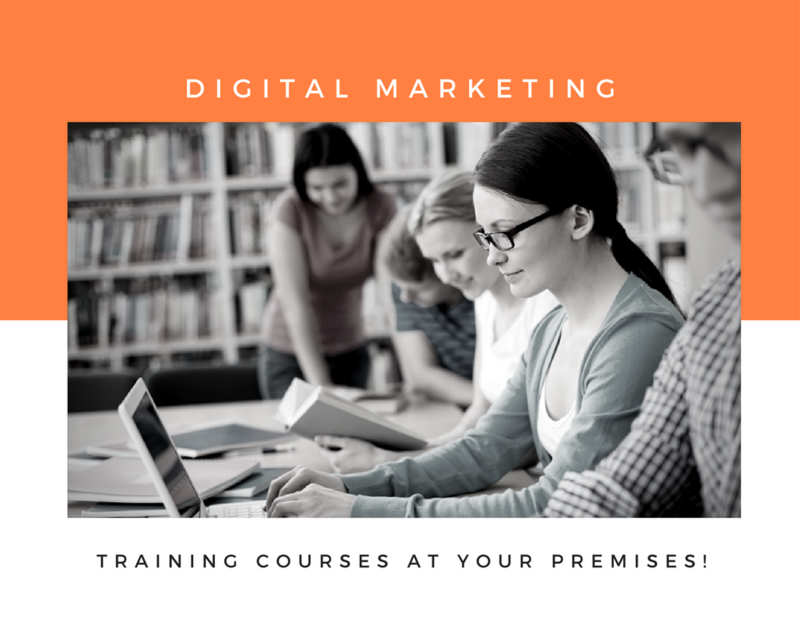 Covering best practice and using case studies and practical examples throughout, the course offers a practical guide to the core techniques in digital marketing. 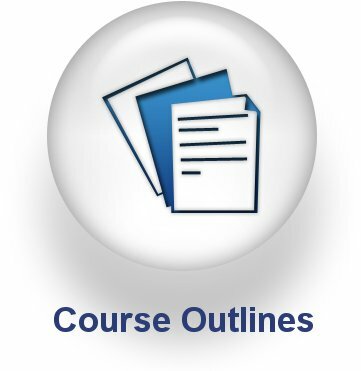 Online tools and reference materials are highlighted throughout so that the material covered can be implemented immediately. 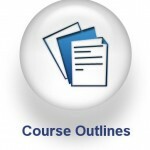 What are participants’ reviews about this course? Hi @Bahi, thank you for your interest. 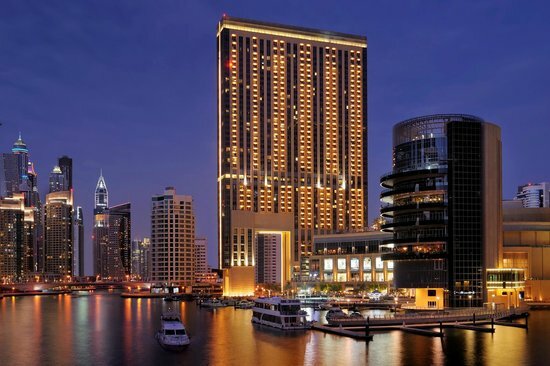 Our group training sessions take place in Address Dubai Marina. However, when it comes to in-house, private training sessions, they can be conducted at clients’ premises anywhere in the UAE or GCC. Please write an email to najam@seointl.net for any further clarifications.